Mobile gaming is reaching an all time high and OEMs are taking notice. Following the launch of the Razer Phone, Chinese smartphone manufacturer jumped on the gaming smartphone brigade and launched the Black Shark gaming phone last week. Now, according to a recent report from Astig.ph, Asus might also release its own gaming phone under its Republic of Gamers (ROG) brand. The publication interviewed Asus executives, including Jerry Shen, CEO Asus Global, at the opening of Asus Philippines’ 100th store. During the interview, Shen confirmed that a gaming phone can be “expected”, but revealed no further information regarding the timeline. 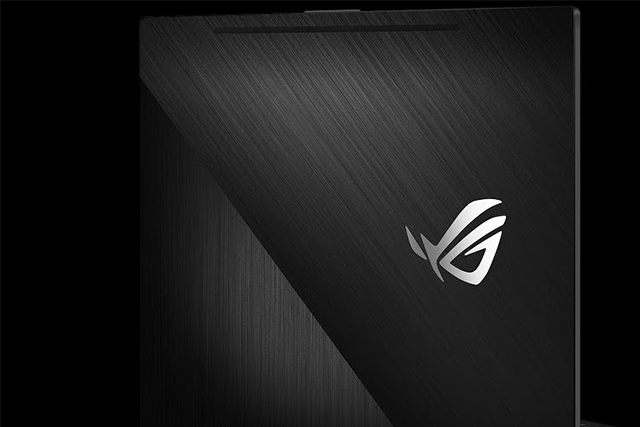 The executives then spoke about the resonance of the Asus ROG among the gaming community, so we expect this phone will be part of the company’s signature gaming brand. It’s hard to see Asus announcing a new brand for gaming smartphones alone, as the ROG branding will help it amplify the marketing efforts. According to the report, Asus was expected to reveal a gaming smartphone at MWC 2018 in Barcelona earlier this year, however, the company released its Zenfone 5 lineup at the event.